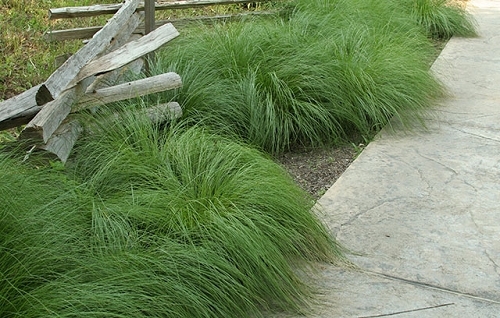 The narrow basal leaves of Prairie Dropseed arch gracefully and create a fountain effect. 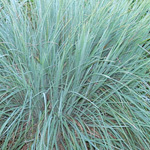 It is a true prairie grass and is quite unique. 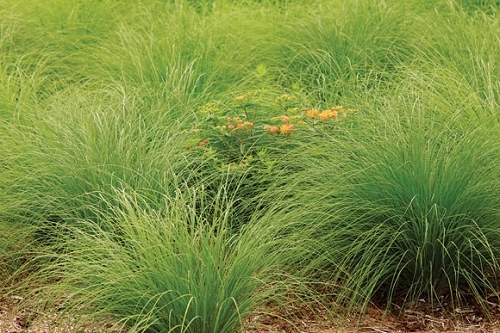 To create a groundcover, plant them 30 to 36 inches apart. 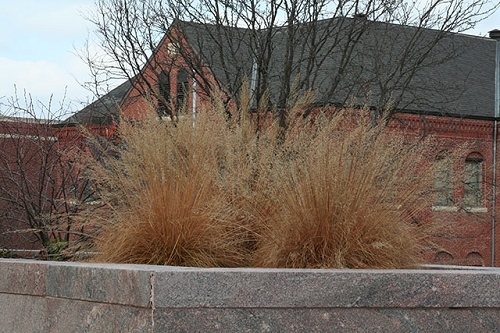 Green foliage during growing season turns tan in fall & winter. Works well in container gardens. 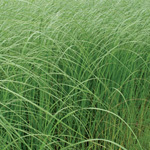 Q: When does Prairie Dropseed develop seeds, and how does one pick the seed for planting. Also what is lifespan of seeds? THANK YOU. A: We harvest the seed between mid-October and early November. An easy way to collect the seed by hand is to strip the seed heads into a 5 gallon bucket. Gloves may be helpful. It doesn't seem to have a long shelf life. We sow fresh seed every year as it seems to lose viability after 1 or 2 years of dry storage. 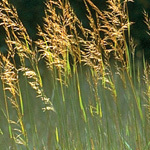 Q: Does this grass need to be cut back every Fall? A: No, it doesn't need to be cut back in the fall. To give it a neater appearance you may want to trim it in the spring before the new growth starts, but this is not necessary either.